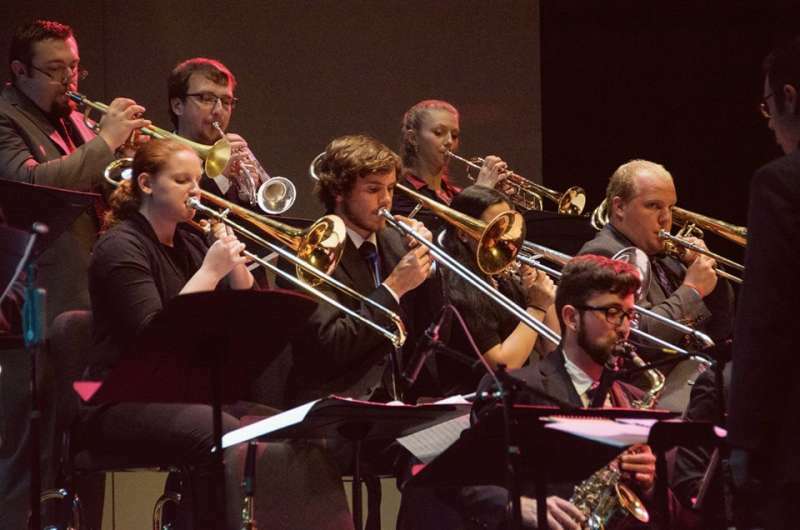 Shepherd University Department of Music’s mission is to inspire growth creatively, artistically, and professionally by providing a climate conducive to the development of the comprehensive musician. We serve as a home for educational transformation to aspiring artists and artist-educators, a hub for cultural entertainment and enrichment, and a resource for community education. As many public institutions have seen historic support from their states diminish, they rely heavily on people who believe in the power of personal connection and investment in human potential. Shepherd’s Department of Music, in consultation with our Music Advisory Council, has embraced strategic campaigns to invest in our future. We hope that you will respond to this call by giving to one of the projects below. Please note: you may donate by clicking on the name of the project or the photograph below it. Our aging pianos are played for thousands of hours annually (much more than a piano at home), and require more frequent and comprehensive maintenance. Our mission is to inspire student growth creatively, artistically, and professionally by providing a climate conductive to the development of the comprehensive musician. 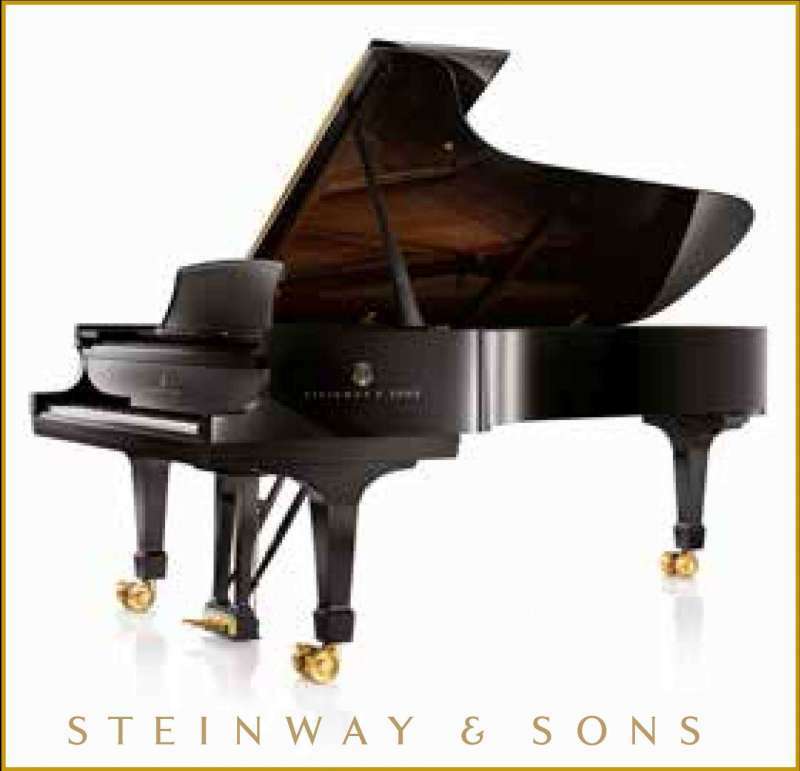 We aim to provide our students with the best pianos in the industry…made by Steinway & Sons. All students, community members, and audiences will benefit from this effort as every practice room, teaching studio, and performance space will contain a Steinway & Sons piano. 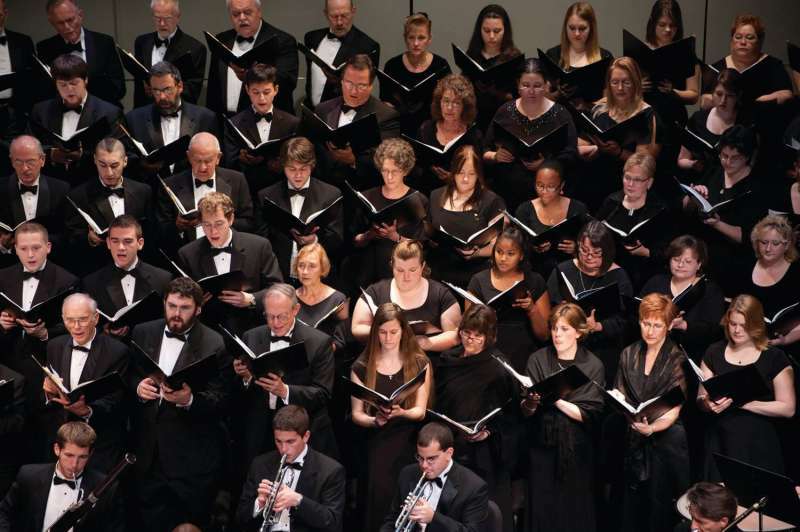 Historically, at least one-third of our music majors received some form of scholarship from the Department of Music. With the rising cost of college in general, more than half of our students receive scholarships administered through our department. Your support is essential to helping Shepherd Music students realize their dreams. We believe that music is essential to a vibrant, meaningful life, and we are committed to fostering extraordinary musical experiences in our students, community members, and each other. Your donations to our General Music Fund will help support special projects, music touring and international travel, and programming, impacting the lives of our all who are served by our endeavors.